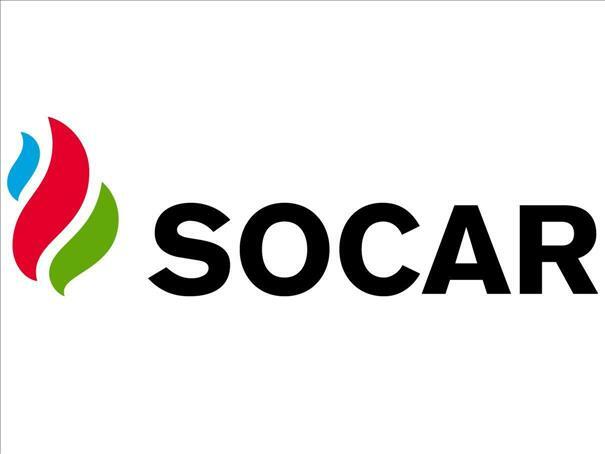 Azerbaijan' state oil company SOCAR is establishing a petrochemical research and development (R&D) center in the Aliaga peninsula in the Aegean province of İzmir, Turkey, Trend reports citing Daily Sabah. Reportedly, businesspeople from Azerbaijan, the largest foreign direct investor in Turkey with $26 billion, have once again turned their route to Turkey. 'Gathered under the invitation of Azerbaijani Businessmen Association (TAİB) Chairman Mehdi Nagiyev, the country's businesspeople said they aim to double this investment in the next few years. Nagiyev, on the other hand, stressed that approximately $5.5 billion of the $26 billion investment from Azerbaijan was carried out by the business circle,' said the report. Anar Mammadov, the general manager of SOCAR Turkey Real Estate and Administrative Construction, recalled that the company's investment in Turkey has reached about $15 billion to date. "The total planned investment is around $20 billion. Therefore, we plan to invest the remaining amount in the next three to four years," he said. Mammadov pointed to the ongoing oil and petrochemical R&D project realized in Aliaga, İzmir with an investment of $1.5 billion, adding they are currently in the project phase of the largest R&D center of the Aegean region. "We aim to complete the project toward the end of 2020. Construction will start this year," he said. It is reported that the R&D center will focus on the development of petrochemical products, materials, and energy efficiency, as well as wastewater treatment technologies.